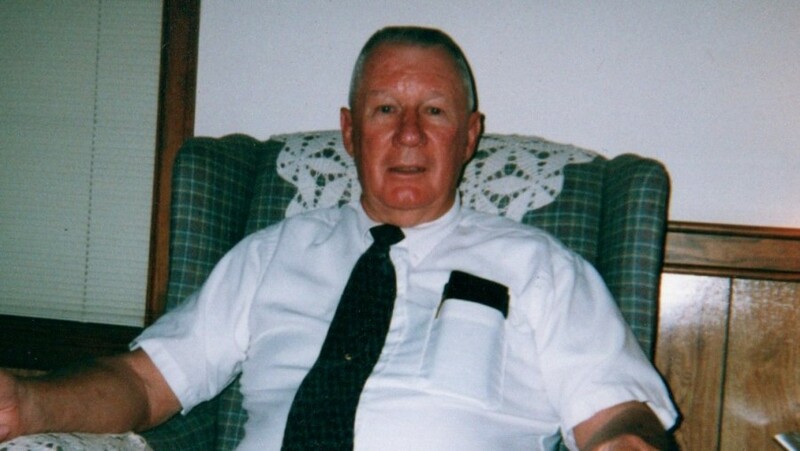 Gerald Wayne Benson, Sr., a resident of Greenville, Alabama passed away March 25, 2019. Gerald was born August 4, 1932. He was preceded in death by his parents, Harold and Mary (Watkins) Benson, and one son Gerald Wayne Benson, Jr. Gerald is survived by his wife of 65 years, Frances Thigpen Benson, one daughter Leah (Tony) Stonicher, one son Hal (Deedra) Benson, grandsons Cory (Lauren) Latham, Benson Stonicher, Max Stonicher, Clay Benson, granddaughters, Savannah Stonicher, Grace Benson, Colby Benson, and Ava Casey Benson, one great granddaughter, Isabella Latham. Gerald was a 1950 graduate of Georgiana High School. He earned degrees from Troy State University and Auburn University. He coached and taught in Chipley, FL, Cottondale, FL, and McKenzie, AL. Gerald was the principal of Greenville Middle School for 28 years until his retirement in 1993. He was a member of First Baptist Church Greenville where he was a long-time deacon and Sunday School superintendent. Gerald will be greatly missed by all who knew him. Honorary pallbearers are Gene Allen, Jan Black, Tommy Gilbert, W.S. Godwin, Marvin Hartley, Kenny Horn, Butch Johnson, Don Lewis, Spencer Mixon, Percy Thompson, and Jacob Trawick. The family would like to say a special heart felt thank you to Gerald’s sitters, Janice Robinson, Edna Simmons, and Jacob Trawick. Special thanks to Southern Care Hospice Services. Memorials can be made to First Baptist Church, 212 Fort Dale Street, Greenville, Alabama 36067.